Gladiator slot is made by Playtech. Playtech is one of the renowned game developers in the market. Like their other games, Gladiator online slot is able to impress you as well. It is based on the famous movie- Gladiator. It borrows its symbols from that movie, and the overall graphics work well in matching the theme. It is a video slots machine, but there is no progressive jackpot. Instead, it provides the players with the traditional slots gaming experience. Gladiator slot online is a 5-reel game with 25 paylines. The background has the Coliseum which adds to the overall theme and ambience of the game. The texture and graphics used for the buttons enhance the immersive experience. The payout rate of this game is 94%. To start the game, you will need to choose the number of pay lines by using the ‘Lines’ button. For selecting the number of coins, you will have to use the button ‘Bet Per Line’ which is placed near the middle of the HUD. The coin value starts from 0.01 and goes up to 5, for changing it, you will need to use the ‘Click to Change’ button. You can also use the ‘Bet Max’ button to place the highest bet. If you want to spin the reels a number of times without any breaks, you can use the ‘AutoStart’ button placed on the lower left corner adjacent to the ‘Info’ button. After selecting your bet and pay lines, you can spin the reels with the respective button present on the lower right corner. Gladiator video slots machine is quite easy to play. The interface is simple and so you won’t have to spend much effort into understanding the mechanisms available. You can choose Gladiator free play to try it out first. Free slot Gladiator can be found at many casinos online. There are multiple bonus features in this gambling option. The Coliseum is the scatter symbols in this game. You need 3 (or more) scatter symbols to trigger the Coliseum bonus. In this bonus, you will have to choose specific stones for gaining your prize. During the free game round, you cannot re-trigger this event. Another important bonus is the Gladiator bonus which is triggered when you 3 helmet symbols on the middle reels (2, 3, and 4). The gambling option has a total of 9 different helmets. The jackpot in this game is of 5,000 coins. You can win the jackpot if you get 5 Emperor Commodus symbols on the reels together. An additional feature is a gamble, which lets you increase your total winnings. It has multiple bonus features so you can be certain of having a great experience. The Gamble feature lets you choose from two face-down cards if your choice comes correct, then your winnings get doubled. 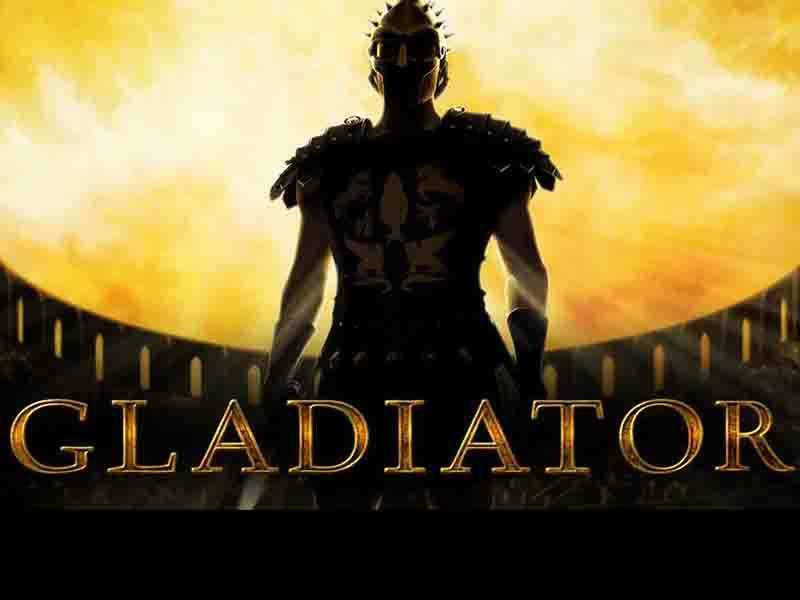 Enjoy Gladiator slot machine and experience the thrill while making money. As you can see it is an exciting title with plenty of features. This Gladiator slot review should have helped you in removing any confusion or doubts as well. 0 responses to "Gladiator Slot"